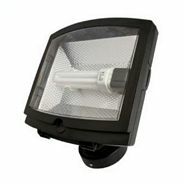 We stock a huge range of free-standing floodlights which range in price from cheap energy saving units, to top of the range highly powerful metal halide lights.  With our extensive range, we're sure to have something suitable for your requirements - but if you're not sure what's most suitable for you; just ask us - we'll be able to help by phone or by email. 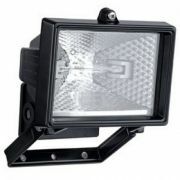 We also have standing floodlights available on tripod bases - some of the below range are also Weatherproof. 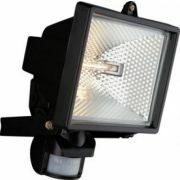 As with all of our products, we offer a minimum 1 year guarantee, and offer Free Delivery on orders over £49.